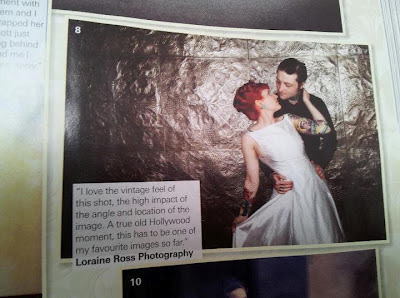 Creative alternative vintage Scottish wedding photographer – Rock ‘n’ Roll Bride blog feature. Gemma & Chris’s wedding at Eskmills Venue. 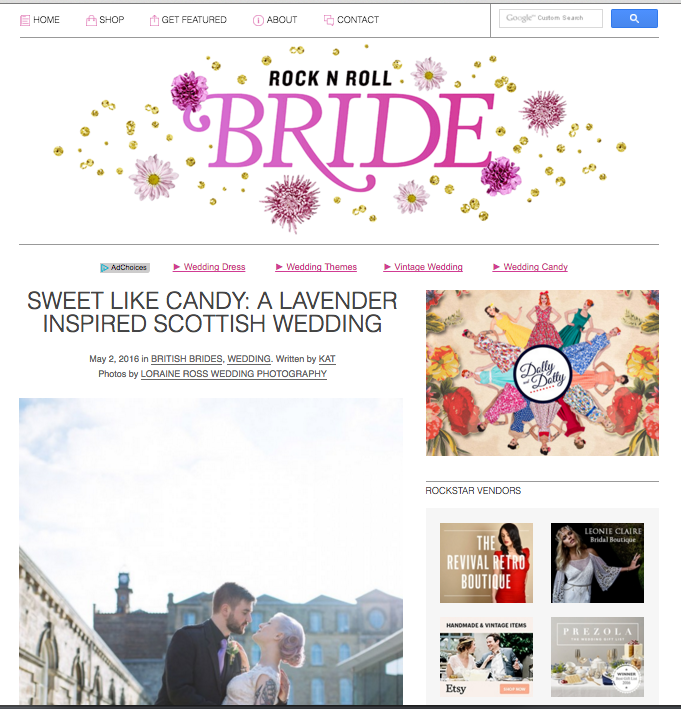 I’ve been following Rock ‘n’ Roll Bride blog for a really long time and I am I am excited that I have been accepted and featured on the blog. 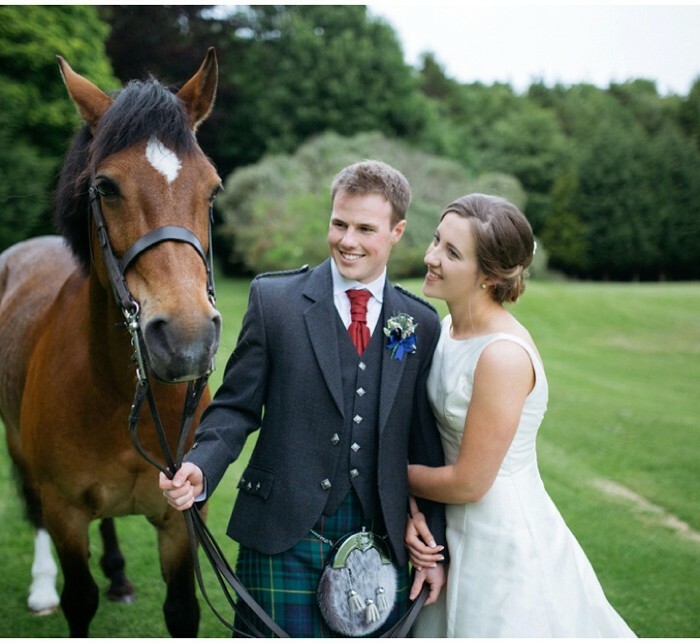 Gemma & Chris’s wedding was one of my highlights of last year with her gorgeous pastel colour scheme based around their married surname of Lavender. I loved all the vintage details, Gemma’s tattoos and wedding style especially her Melissa x Karl Largerfield Ice Cream shoes. It was totally a candy dream. 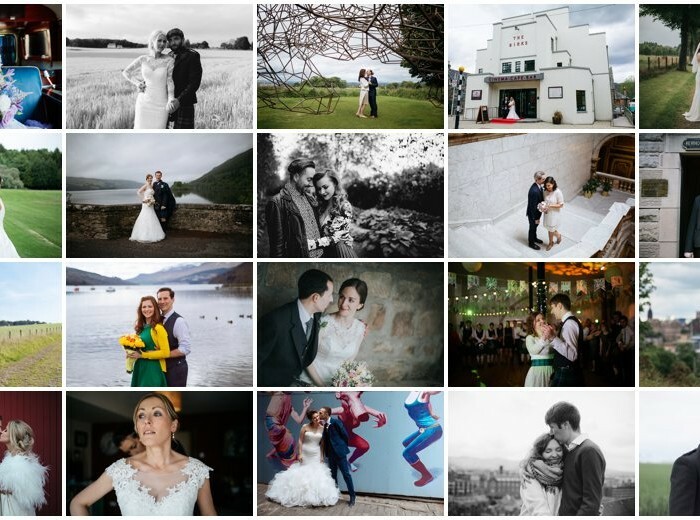 Click on the main image of here to view the feature on Rock ‘n’ Roll Bride or here to have a look at the wedding on my blog. 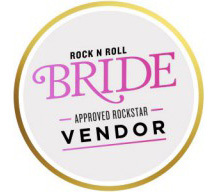 Planning a vintage, rock ‘n’ roll or alternative wedding? 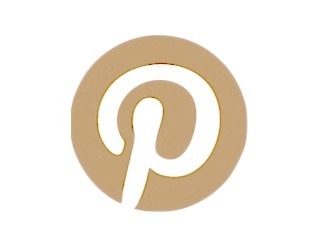 I would love to hear about your plans. Please get in touch!